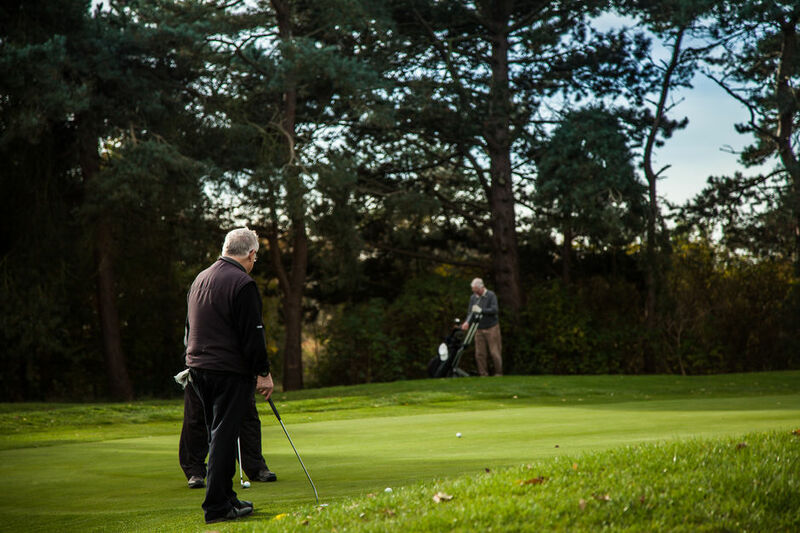 Welcome to Lincoln Golf Club, one of the finest courses in the County of Lincolnshire. 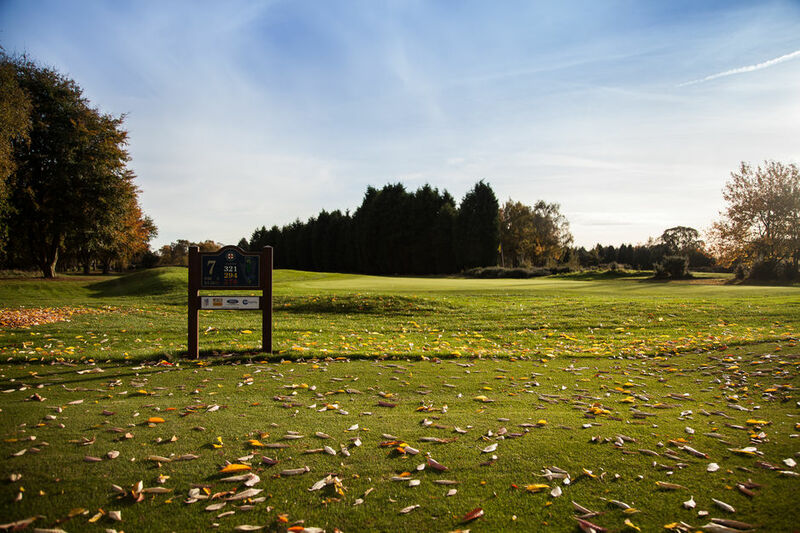 Since JH Taylor laid out a new course for the Club in 1903 where he said, “The sub soil of pure sand of which the course is composed is productive of the very finest kind of turf that can be wished for” we are fortunate that our location at Torksey provides the golfer with all year round playability. 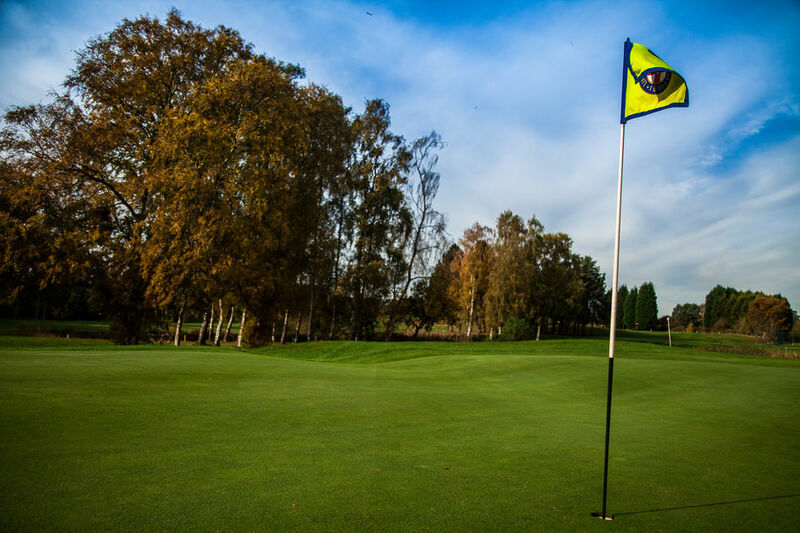 Evolving over the years to earn a reputation as having some of the finest putting surfaces in the East Midlands, (and our tees and fairways are in excellent shape too!) we also boast practice facilities that are the envy of most golf clubs. We are proud hosts in 2017 to both the Gents and the Ladies County Championships so if you are looking for a membership at a progressive, forward thinking Club, or to bring your society for a fantastic day out, we look forward to welcoming you as part of the Torksey family. 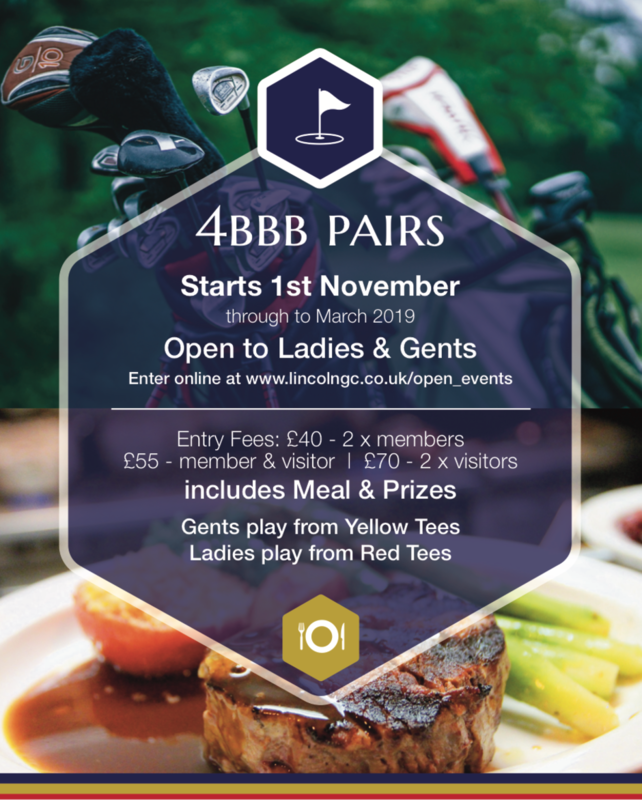 Please note our joining fee has been suspended until further notice, However, please check out these fantastic member benefits of joining us at Lincoln Golf Club. We joined you yesterday and I am just writing to say many thanks to all the staff from the course to the catering for giving us an excellent days golf and food. A huge thank you to David and the rest of the team at Lincoln GC today, you were fantastic hosts. A beautiful course in a lovely setting. I will certainly be back later in the year to play in all its glory. 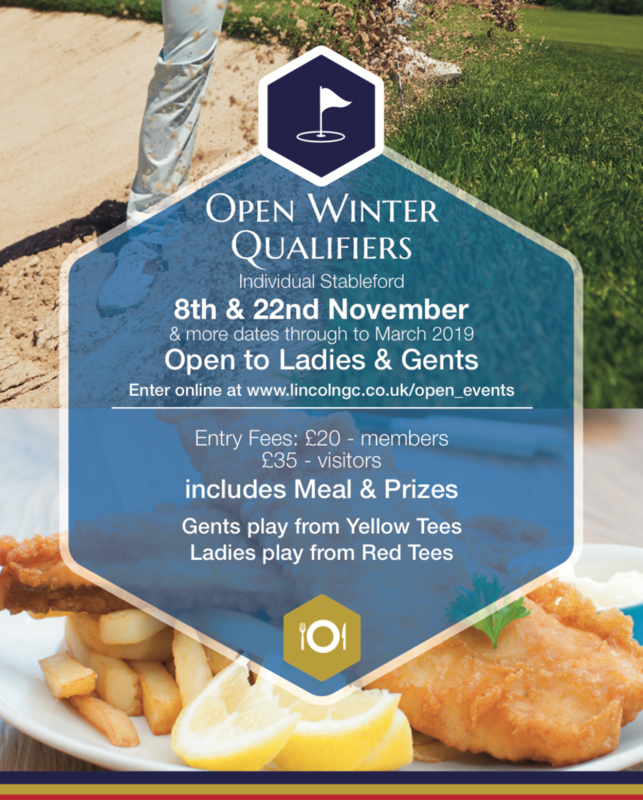 I would certainly recommend to anyone looking for a top course to play in the Lincolnshire area. Thanks again guys. See you soon. Please pass on our sincere thanks to everyone for a most enjoyable day at Lincoln GC last Friday. We found the course to be in good condition and enjoyable to play. All day long, we were made to feel most welcome by everyone. Special thanks to the catering team for pulling out all the stops when we found ourselves with more people than expected. We very much look forward to returning at some time in the future.